Gutenberg Mobile [is] working inside the apps and the first post published with it, the writing flow has improved so it’s starting to feel more like an editor and less like a collection of isolated blocks, we have a working toolbar in place, you can now select images from your media library. This doesn’t mean users cannot edit content in the mobile apps, but there will be inconsistencies while Gutenberg support is still in progress. I created some posts with Gutenberg and then went to edit them in the Android app. During my tests of switching back to the Gutenberg editor after saving some changes in the mobile app, I found that Gutenberg included the content but not the formatting options I had selected in the app. I received a warning about unexpected or invalid content. We will have an alpha release at the end of the year that will showcase the editing flow with some selected basic blocks. We will have a basic integration with the apps, enough to be able to experience Gutenberg (via secret opt-in or special builds), but won’t be showing this to users. 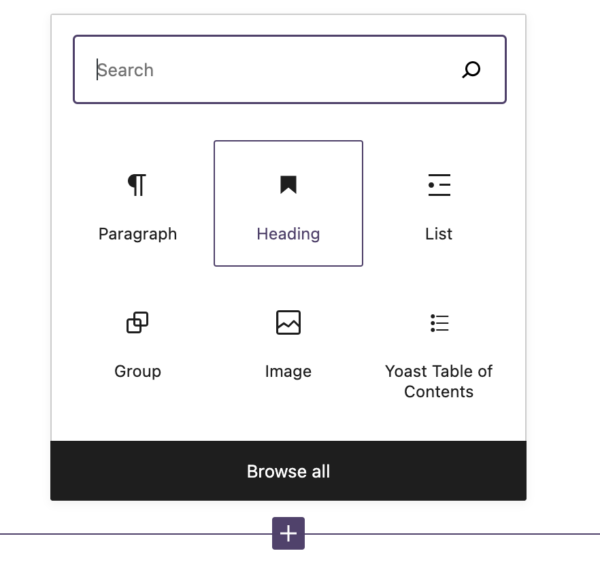 Being able to use early versions of Gutenberg directly in the apps will make it easier to gather feedback and do user testing. A beta with support for the most common types of content is tentatively planned for February 2019. The team is aiming to make writing a post using Gutenberg Mobile as pleasant as it currently is with Aztec. It will be interesting to see how Gutenberg support is presented in the apps. I imagine it will be challenging to improve upon the mobile apps’ current editing experience, which is already fairly intuitive and streamlined. Users can follow along with the process and give feedback on the Gutenberg Mobile GitHub repo.